“The name of the truck is Udderly Tank’ful. 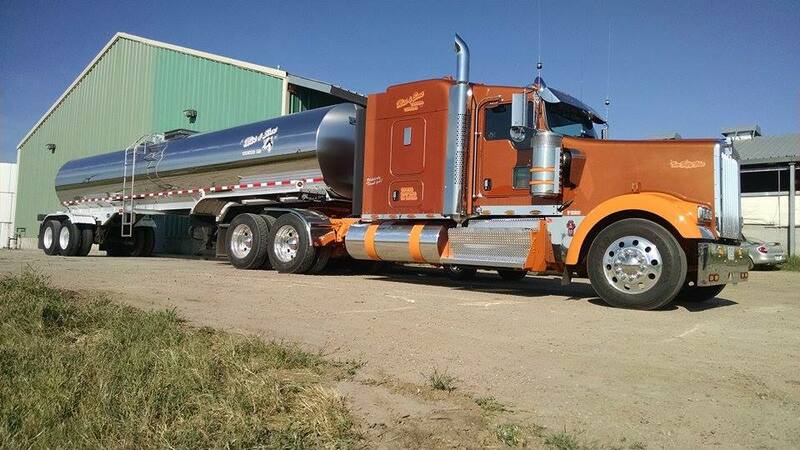 “We haul milk from various commercial dairies in western Kansas throughout the central Midwestern United States. Tanks for letting us know about it, Rowdy!